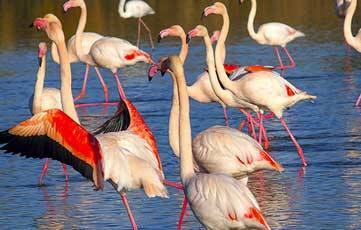 Why don’t you spend a wonderful vacation under the sun of Camargue in the south of France in Arles, Bouches du Rhône (13). 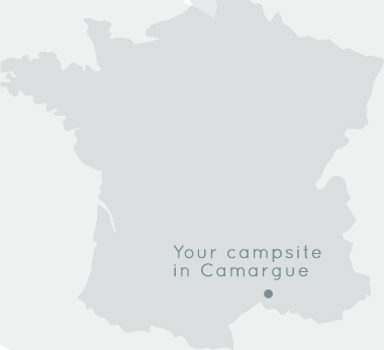 Our Campsite is a virtual“Open Air Hotel,” located in the heart of the French regional natural park of Camargue. A protected nature preserve nestled in between the beautiful beaches of the Cote d’Azur, and the picturesque countryside of Provence. Crin Blanc is ideally located halfway between the Mediterranean Sea (Les Saintes Maries de la Mer, La Grande-Motte, Aigues- Mortes) inside the interior of the Provençal lands (Baux de Provence, Saint Remy de Provence). You can rent one of our facilities, or bring your own tent or camper to one of our various campsites. You have the choice of using one of our Mobile Homes, Chalets with 2 or 3 bedrooms, a “Maisonnette” (Little house), as well as Coco Sweet tents (a perfect combination of tent and mobile home). We also offer you to choose from about fifty spacious and comfortable pitches (80m2 minimum) for the possibility of installing your tents, caravans or campers. Plots come with or without covered areas, all with electricity (10 amperes). 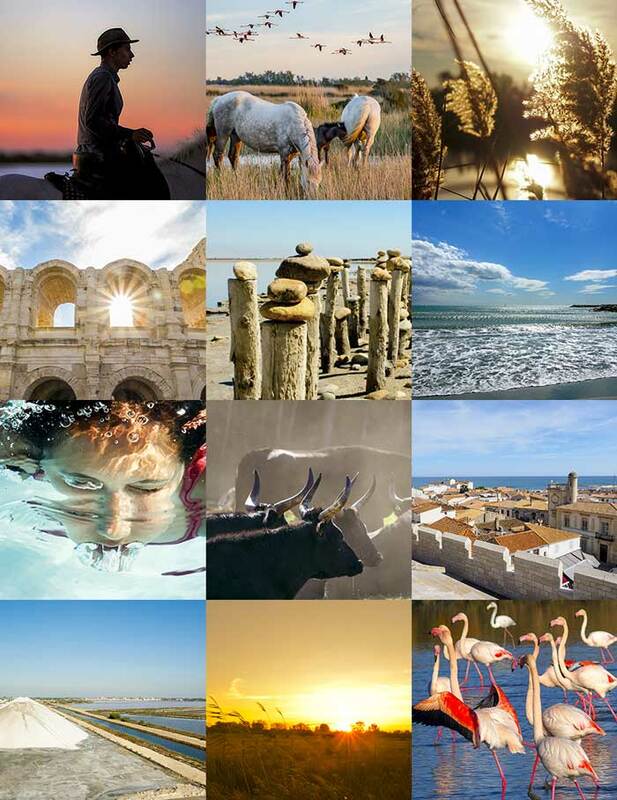 At the Crin Blanc campsite you will find many services and facilities. 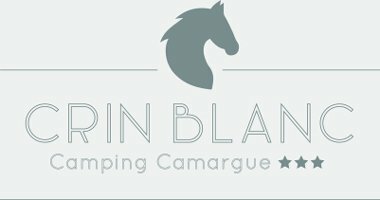 The central position of Camping Crin Blanc will allow you to enjoy many sightseeing tours, walks and activities within a 50km radius of the site. 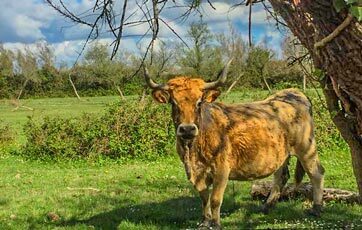 Between Montpellier and Marseille, camping Crin Blanc welcomes you to the countryside, surrounded by rice paddies between the bulls and horses to make you discover the Camargue, classified Regional Natural Park. Come discover this preserved area, its exceptional flora and fauna, its unique landscapes but also its culture and heritage. 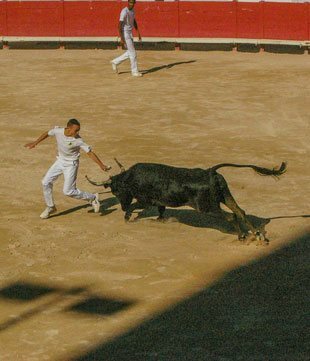 To follow the activity of Crin Blanc camp-site and the events of the region we invite you to regularly consult our articles. 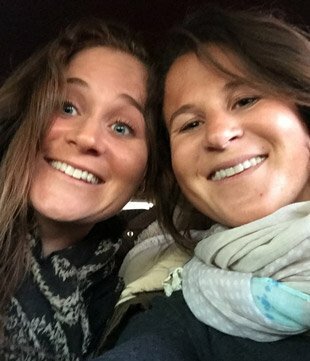 Change of owners for the campsite! dolor. suscipit consectetur id fringilla tristique sem, pulvinar luctus quis elit.